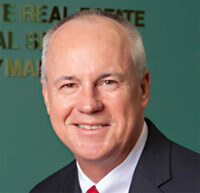 Kevin O’Rourke is a specialist in sales and leasing of office, industrial and retail properties. 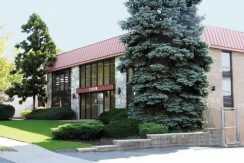 Prior to joining the McBride Corporate Real Estate, Kevin was with The Dator team within Coldwell Banker Commercial NRT. A life-long resident of Bergen County, Kevin brings an extensive understanding of the New Jersey marketplace to his clients. Kevin represents buyers, sellers, landlords and tenants with a dedicated, creative, detail-oriented proactive approach to producing successful results.